A businessman needs graphic designing for his business as it conveys its brand message clearly and effectively. 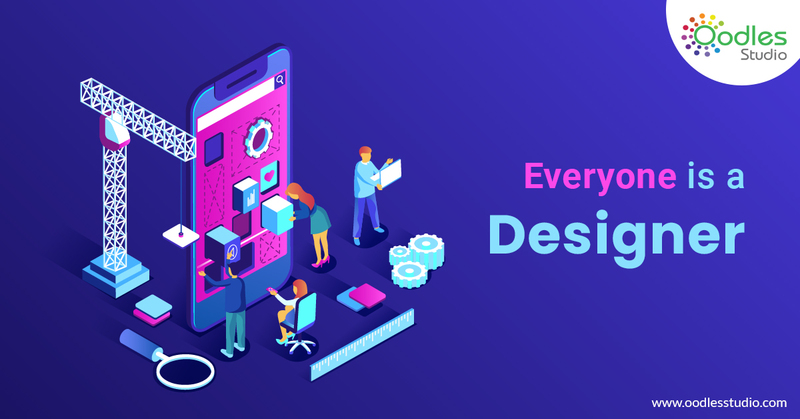 In this Blog, we are going to learn the importance of graphic designing and how it plays a major role in the growth of our business. 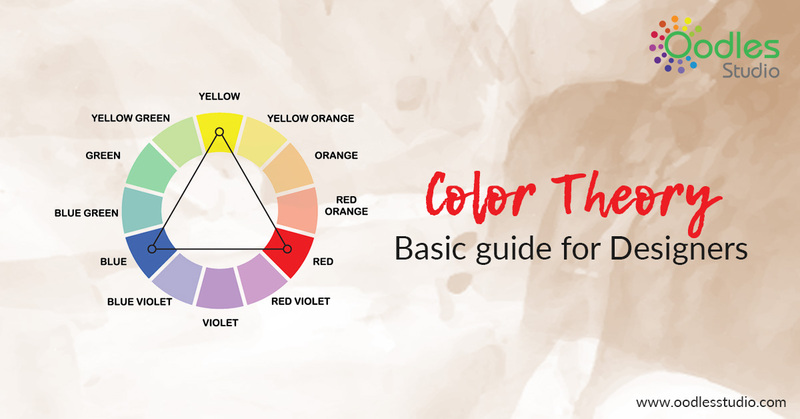 Graphic designers are trained to be able to inform, convince, communicate, entertain, and attract the attention of their audience with their designs. They combine art with technology in order to deliver a message. 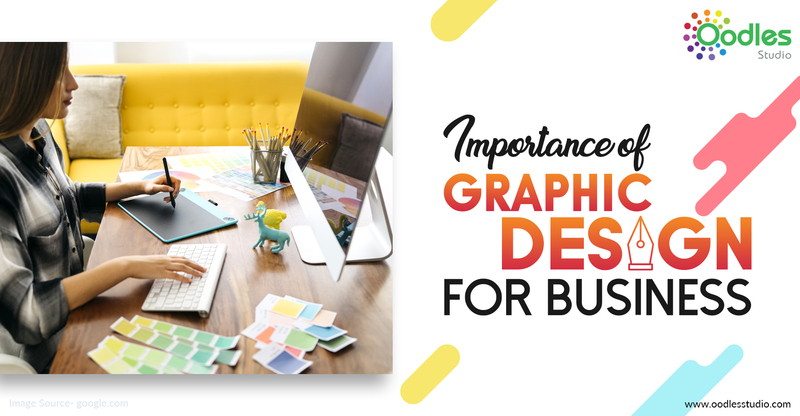 Being a businessman, you may have thousands of responsibilities related to your day-to-day workplace activities, because of which you might ignore the need for expertly crafted graphic designs. However, in the establishment and maintaining of a successful business, it is mandatory to utilize professional graphic designs. Below listed are some points that emphasize how important the Graphic Designing is to your business. Graphic designing in business works in the same way as meeting someone for the first time. It gives a strong impression of your brand to the audience. Also, it plays an important part if you are trying to win new customers. 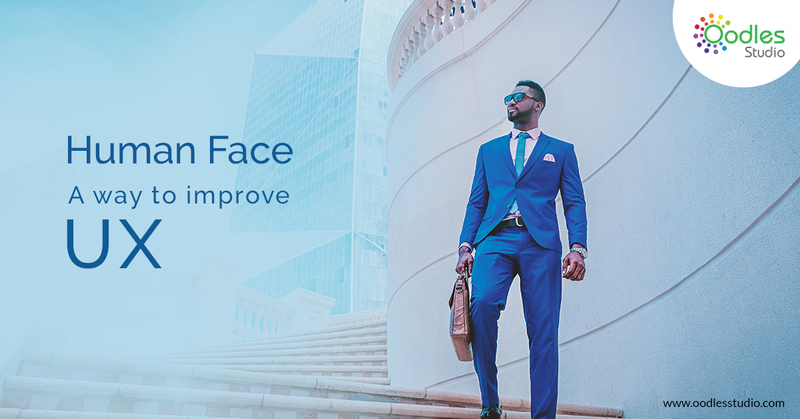 Attaching a professional design and appearance, and making the correct size of the image is the first step towards building the strong impression of your brand which helps in making new customers. Your Brands total image starts with a great logo as it expands every aspect of your business. Designing for your business gives your brand an identity among the audience. Your audience makes an instant connection with your brand and comes to know about your outstanding products and services that you offer. Graphic designing also plays a major role in brand communication. It can produce visual aids that will help you communicate the idea as well as create a positive impression of your brand. An informative image can transmit ideas that cannot be expressed with words alone and also avoids misunderstanding about the business. Good design always attracts the audience. It directly affects the productivity of the brand. your business growth will increase as the audience will come to know about the brand due to which the efficiency and productivity increases.